Attributions: Story by Dave Boyack. Photo by Tyler Lewis. 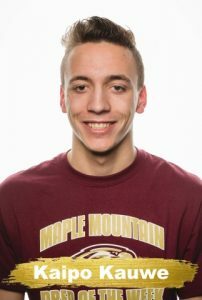 Kaipo Kauwe has been selected as a Maple Mountain student athlete “Prep Of The Week” for his outstanding participation as a member of the boys swim team. As a team captain, Kaipo has been instrumental in leading the boys team to some outstanding performances this year. Kaipo specializes in the short sprints, such as the 50m, 100m breaststroke, along with the 100m freestyle. 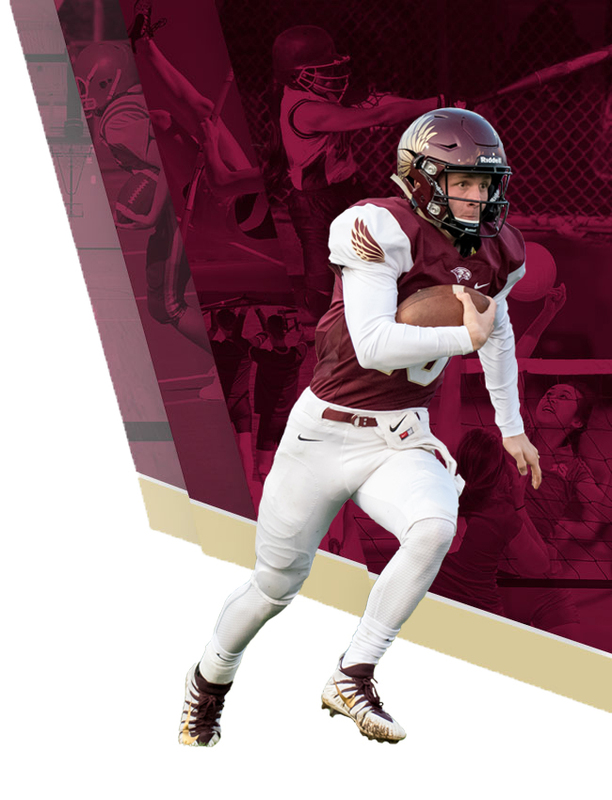 Congratulations Kaipo and good luck to you and your teammates the rest of the way.